A Simple Trick To Increase Total Capacity And Get More Free Space On Apple iPhone!! Recovering the mysterious "Other" space on Apple iOS devices has always been quest of it's own and many free and paid tools are available to get the job done. Here is a simple trick to increase "Total" and "Available" storage on your Apple devices. 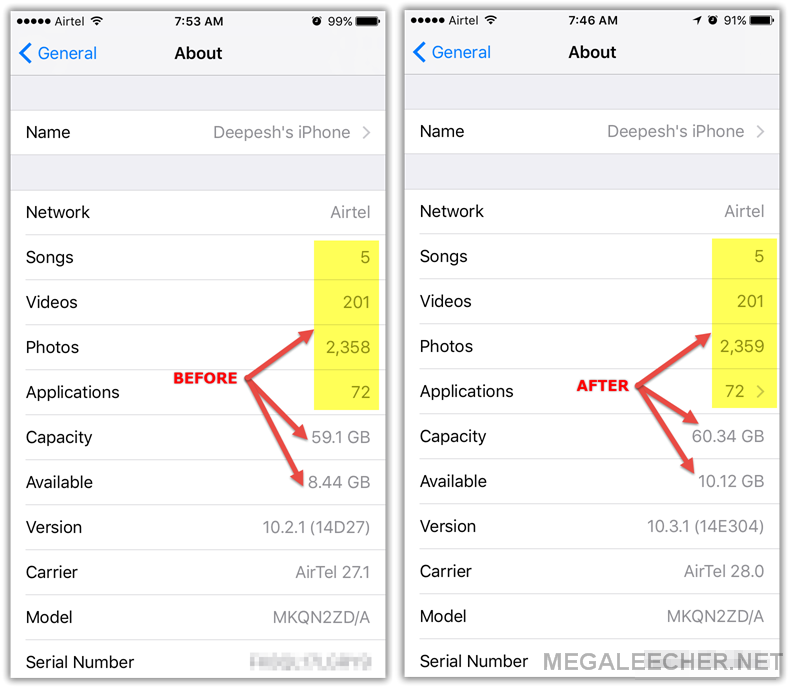 Read more about A Simple Trick To Increase Total Capacity And Get More Free Space On Apple iPhone!! We live in the era of the smartphone where all our precious information from our photos and videos to contacts and messages are stored on these phones. A majority of the smartphone users today make use of Google’s all-popular operating system, Android. However, a mishap such as accidental deletion or physical damage to the smartphone or SD card could mean that all of your photos, contacts, documents, and videos get erased from the device unexpectedly. This would be a horrendous thing to happen, especially if you do not have a backup or copy of all of these valuable files. 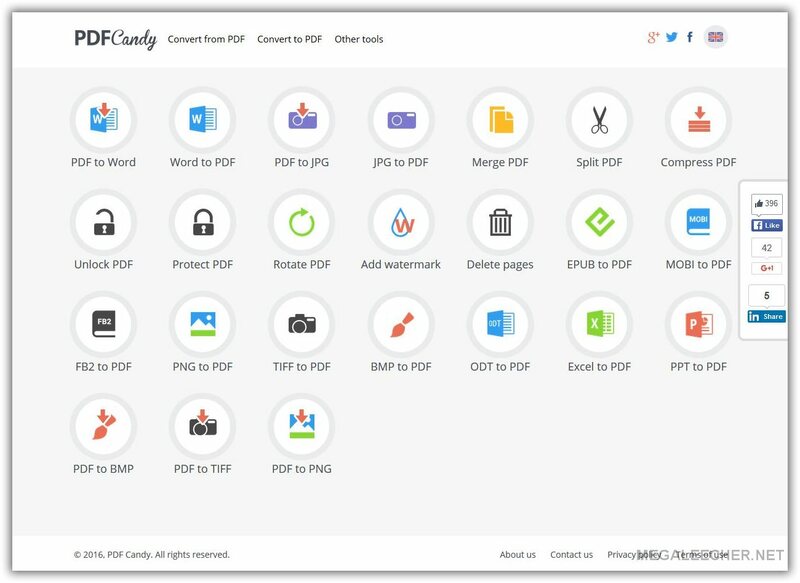 In this article, we take a look at one of the best tools for helping you in recovering your information – iSkySoft Toolbox. At times, we all get stuck at our smartphone’s lock screen. It occurs when we forget and input a wrong password, pin or pattern. Thanks to the advancing technology, no one will ever get stuck again at lock screens; even the ones backed up by fingerprint readers. Nonetheless, lock screen security is still the favorite locking mechanism in many smartphones. 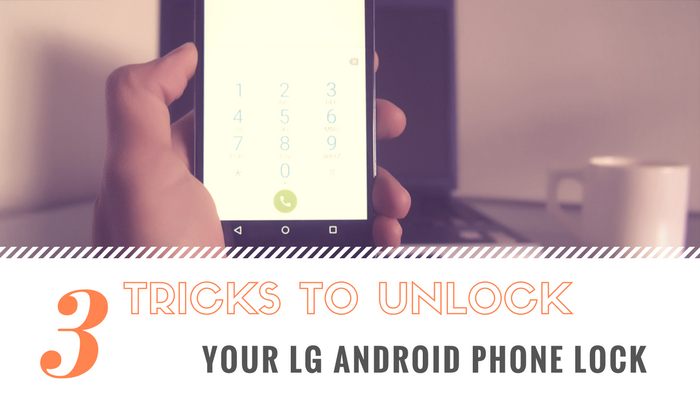 In this guide, I will show you how to bypass a lock screen of the ever exquisite LG smartphone using different methods. Thanks to its operating system – Android, life is good indeed. Voice over Long-Term Evolution (VoLTE) is a standard for offering high-quality HD-voice communication wirelessly over 4G LTE network, being a new technology even 4G capable mobile devices need addtional hardware and/or software support to be VoLTE compatible. 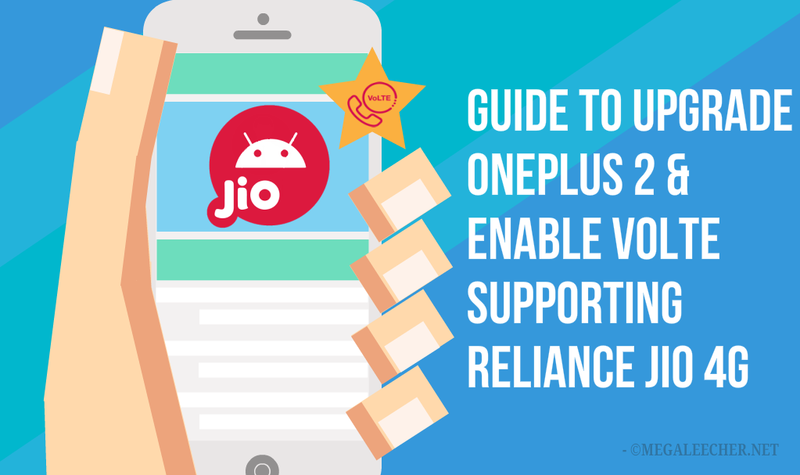 Today we will see how to flash and upgrade the latest Oxygen OS 3.5.7 ROM on OnePlus2 device to enable the VoLTE capability for Reliance Jio network in India. Our iPhones hold so much data. 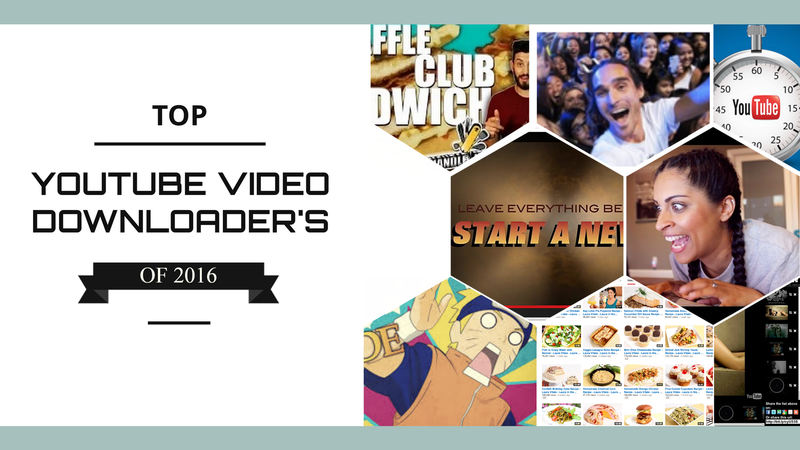 From Music, photos, videos, contacts, text messages and so much more. As much as we like to store information on our iPhones, we also inherently understand that the data could be lost at any time. Data loss is a risk we take every time we use the iPhone and it can happen for a number of reasons. One of the most common reasons for data loss is usually accidental deletion although it can happen for a whole host of other reasons. There are times when even a software update can cause data loss. 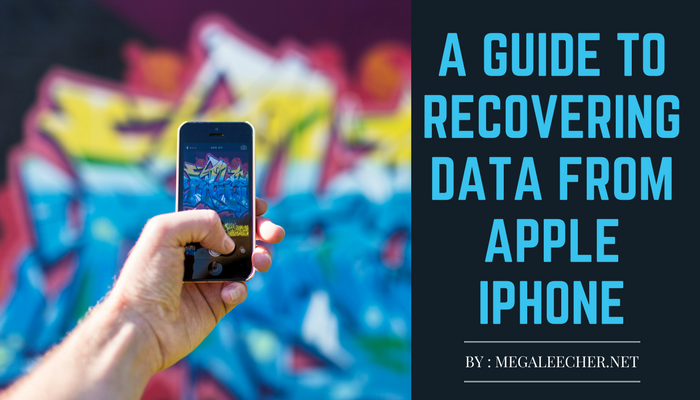 If you have deleted or lost data on your iPhone at some time, whether total or partial loss, you no doubt understand how bad the situation can be, especially when the data lost is important. This is one of the main reasons why is very important to have a backup of the data on your device. Most of the time we do have a backup but there are times when the data is newly created and hence couldn’t be backed up in time. If you didn’t have a backup, you may be thinking that it is impossible to get back. Keep reading this article, and you’ll come to the pleasing (at least we hope) realization that it is not impossible, you just need the right solution. If you are an iPhone user, you will not think twice before agreeing to the fact that there is simply an innumerable amount of files that can be accessed illegally through various means. 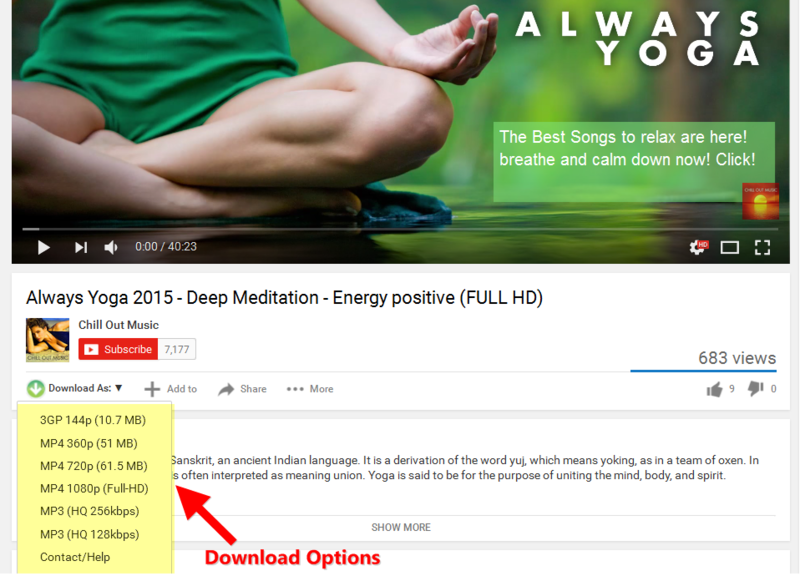 There is unfortunately a variety of software that can be used to even access the data that you have deleted. Not to mention the fact that even your passwords and other sensitive information like photos, messages, videos, contacts, safari history, etc, can be leaked. So what do you do? Well, the answer is to completely and permanently remove files that are useless or you don’t want the files be seen by others, so as to keep your privacy intact. 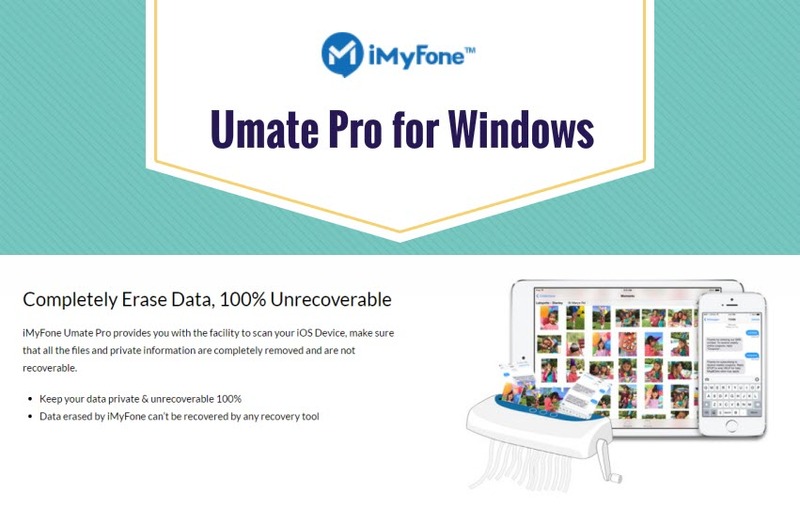 Therefore, you can use iMyFone Umate Pro, one effective tool to delete files thoroughly. The removed files can never be recovered. Why you need iMyFone Umate Pro to protect your iPhone privacy? iMyFone Umate Pro can be considered a relief pill for those who have been victims of privacy breaches. It can work as an iPhone cleaner to reclaim space for your iPhone by wiping out junks, app cache, hidden temporary files, compress photos without quality to save more space. Moreover, it can be your iPhone eraser to erase any existing or deleted data from your iPhone, like photos, videos, contacts, call history, WhatsApp messages, password, voice memo, safari history, etc. All your private data erased by this software has no chance to recover. Having multiple contacts in the address book is quite confusing. It isn’t easy to go fix all the duplicate contacts in your OS X address book. It will take ages. Let me ask you something. How many contacts you have in your address book? 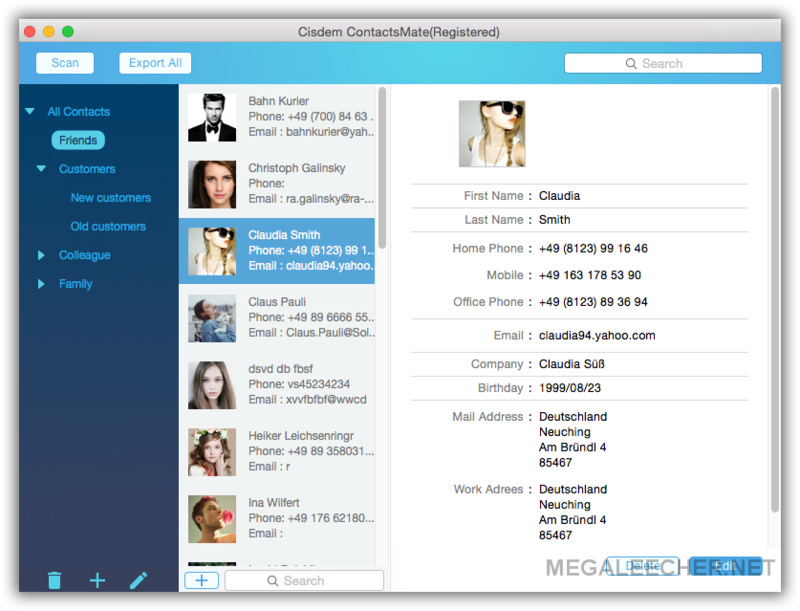 What if you have over 2000 contacts, and there are duplicate entries. Scanning manually and fixing duplicate contacts will need a lot of time. And imagine having multiple address books one each for Mac, tablet, and smartphone. Updating and syncing contacts from multiple places itself is a challenge. This is where Cisdem ContactsMate 3 comes for rescue. It manages your OS X contacts all at a single place. Instead of managing multiple address books, Cisdem ContactsMate 3 lets you sync contacts from different places and manage them from a single dashboard. do you want to format it now? Yesterday, I shared a post on how to recover data and file-structure from a corrupt SDCard. The solution works perfectly for cases where the card/disk has Backup "file-system Boot sector" intact, but what if both get corrupted? Well, in that case we are left with no other option than to bypass the "file-system registry record" and "Scan" the SDcard to find and recover maximum data possible or somehow manage to fix the corrupt "boot Sector" record of the file-system. 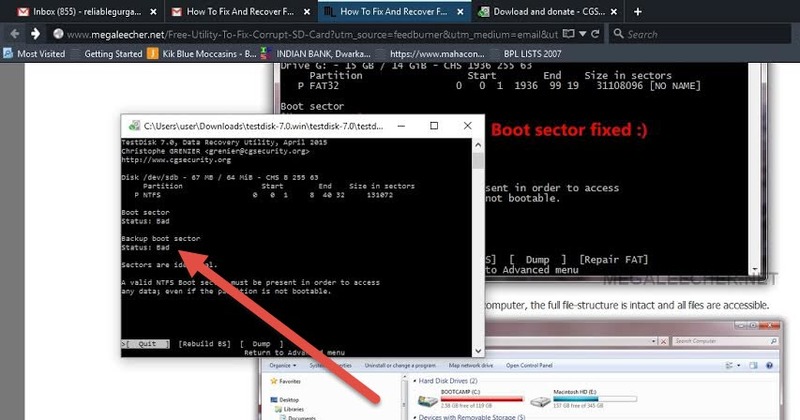 After reading yesterday's post, one of our reader contacted me for a fix to this exact problem where both Main and Backup boot sector records are corrupted as shown below. 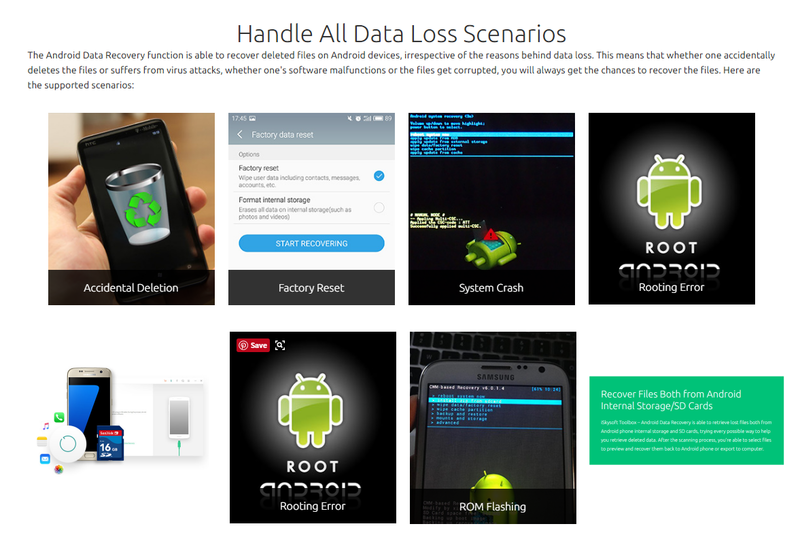 Here is a guide on how to recover maximum data possible in such situation.